Our goal at MCRI is keeping manufacturers competitive in the tough US market. 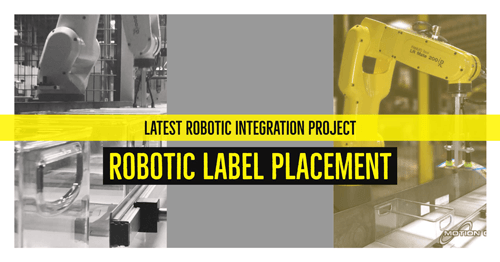 We want to make it easy for companies to come to us with questions regarding transforming their manufacturing processes with robotics. 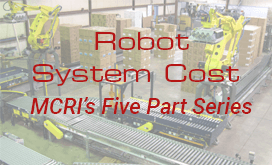 To help eliminate confusion, we have developed a Tech Talk Series on analyzing robot system cost. This series gives you all the information you need to start planning for that new robot system. Here, in the 3rd article of the series, we look at doing a cost analysis of a palletizing system. Palletizing systems come in a variety of shapes and sizes. Palletizing can be used for cases, bags, containers, rolls, slit rolls on end, mixed loads, and other challenging product types. 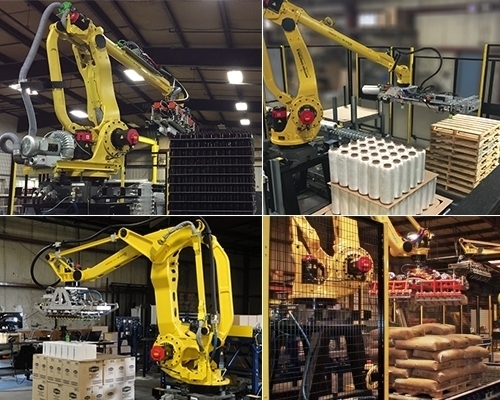 Motion Controls Robotics develops robotic palletizing systems that are highly reliable and flexible enough to handle various configurations. Use the downloadable form below to help you estimate the cost of your robotic palletizing system. 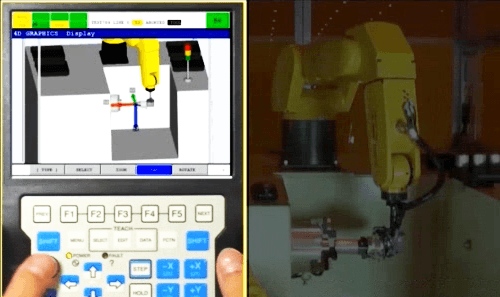 Download the palletizing system calculator along with the 10 Parameters form to help plan your robot system. Palletizing systems’ design can vary based on other material handling needs. The cost calculator assumes a basic palletizer size with limited infeed and outfeed conveyors. As explained in the Tech Talk Article, Reading a Robot Cell Quote, buying a robot system is similar to purchasing a car. If everything you need is standard, then the cost will stay very close to base price. Below is a list of automation options that can change the cost of the system. 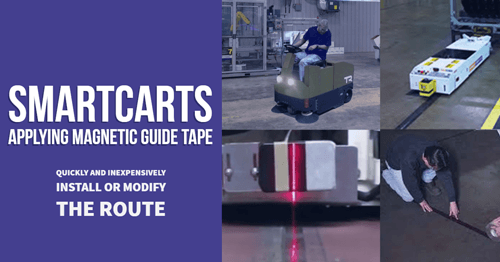 Longer conveyor tracks to bring product from the manufacturing area. The need for flexible design in palletizing for multiple pallet patterns and product sizes can account for an increase in upfront programming and/or require special end of arm tooling with multiple gripper types. 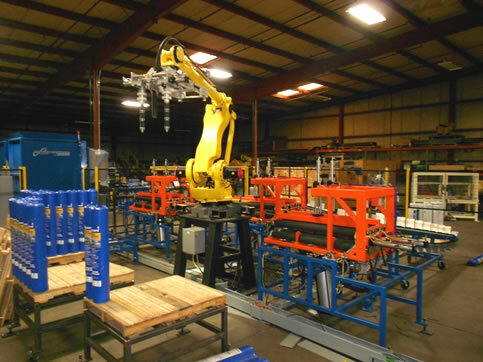 Palletizing and depalletizing for order fulfillment and other “high SKU count” systems with relatively low throughput requirements often requires one or more rails for robots to move along. These rails increase the cost of the system and may require a specialized robot. Palletizers can include other processes like upstream packaging and case packing, or downstream banding, stretchwrapping, stacking and finished load transportation. These extra process will also add cost to the total system. 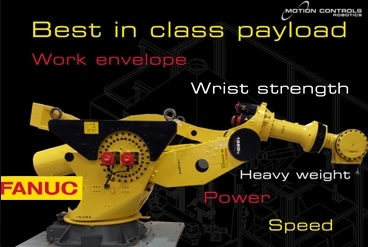 Contact Motion Controls Robotics if you have any further questions about palletizing system applications.